What an amazing trip! Amazing guides and all. I did the four day trip starting with a bus ride from cusco that took two hours. Quite an adventure.. We first booked it with my friend Jimmie thinking that it was gonna be more of a walk than a hike, well, we were wrong. 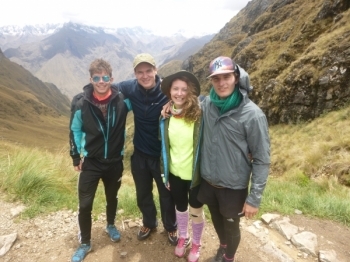 The trip on the inca trail was a once in a lifetime experience. The first and last day are very easy. The other days are challenging but the views are amazing. 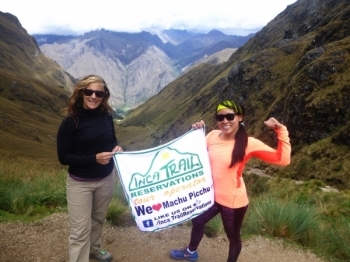 My experience with Inca Trail Reservations has been amazing! 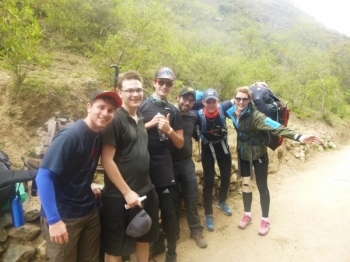 Before the trail started I didn't really know what to expect, the only thing I knew I wanted from it was to see Machu Picchu at the end! Wow, that was tiring. Not just long but all uphill or downhill. Not much flat. The whole route is spectacularly scenic. 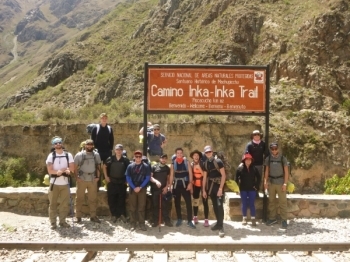 My trip on the Inca Trail was fantastic in no part due the great efforts of Inca Trail Reservations and their exceptional team of porters,band guides. As someone on the fence about the entire trip I cannot recommend their services highly enough; their staff of guides were extremely well versed and experienced. An amazing adventure. The porters who carried all the supplies are truly impressive. One of the hardest working group of people I have ever seen. 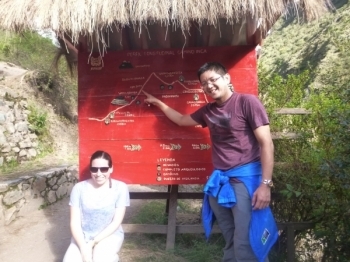 Our guides, Victor and Marco were excellent.They assisted us with any issues that arose and were extremely helpful explaining all of the history of the Incas and the surrounding area. 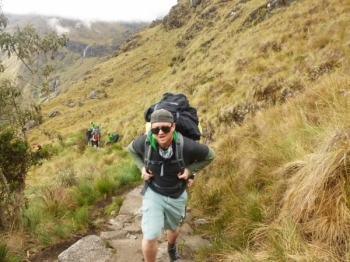 The inca trail is almost certainly the hardest challenge i have completed. The first day was great, the lunch and first hike was good to meet the whole group. 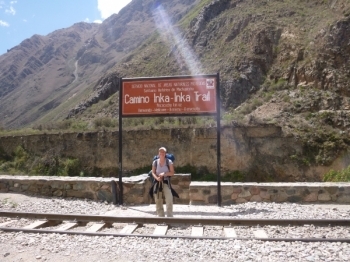 The inca trail section of the trip from the day we started walking could not have been better. 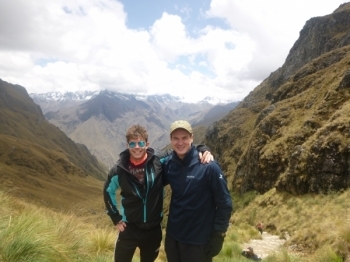 The guides were terrific and the porters unbelievable. 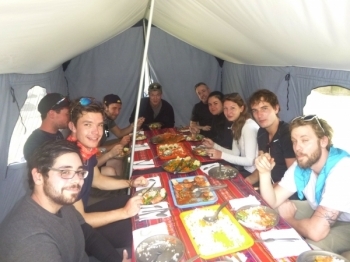 The food surpassed all expectations and kept us going each day. Weather was perfect. Maravillosa experiencia. Desde nuestra reunión en Cusco, Víctor y Marco nos brindaron una atención excelente. Aclararon todas nuestras dudas sobre la aventura. El primer día de caminata fue relajado con subidas y bajadas suaves para acostumbrarnos al camino. El segundo día (más duro), la caminata dura aproximadamente 7 horas y es bastante fuerte. 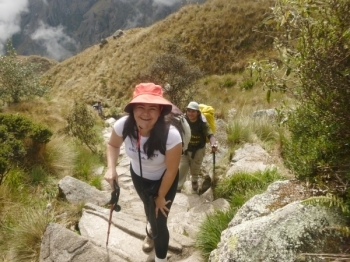 ¡¡¡ This trek was great !!! 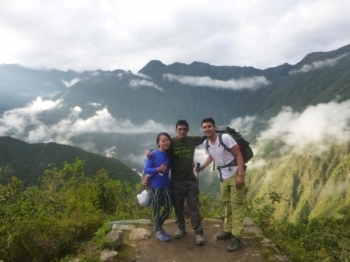 , this company Inca Trail Reservations is very professional , the food is gread , Its was incredible experience . . . . The service is great , i really was very surprosed by the level of customer service we received . Muy buena experiencia, recomendable . Los porteadores hacen un trabajo excelente, igual que los guias . La comida estuvo buenísima a los cuatro días volvería a hacer lo en el futuro. Mi esposa y yo Estamos muy felices, regresamos destrozados pero felices y satisfechos. 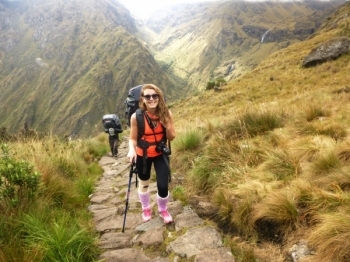 Viva Cusco y los caminos del inca. Bueno me. Justo Demasiado. 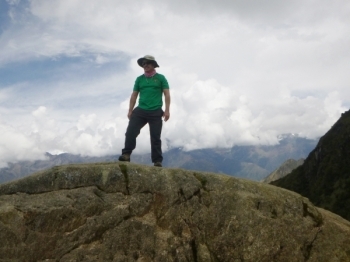 I enjoyed my adventure with inca trail reservations. 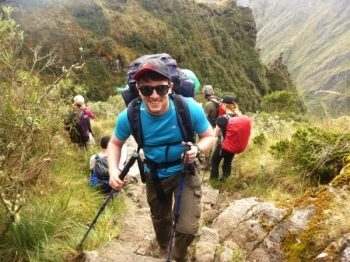 I would like to see the porters get more money since they do so much work but are underpaid and poor. 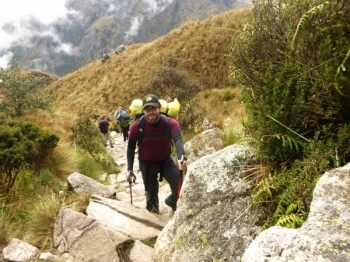 The porters and the guides are very hard-working. This was such an amazing experience to share four days in the mountains with ten other peeps from around the world. Macchu Picchu has been on my bucket list for a while, and I'm thankful to have been able to check this off the list this year.